Here's My Blog! : Oh, no....not another finish! OMG it's so pretty! 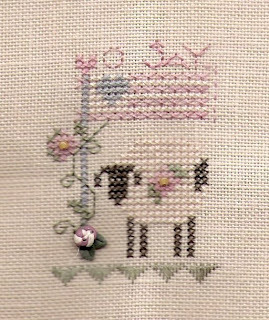 I want to stitch one this weekend for QSW! Please check my blog I have a surprise for you.